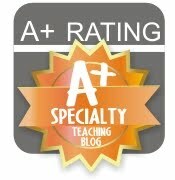 Teaching FSL: Feedback on Teaching Material downloads - Is it YOU? Feedback on Teaching Material downloads - Is it YOU? I know, I know... you come to TeachersPayTeachers because you're too BUSY to do everything yourself, and it's a short cut you can take which will only improve your teaching practice rather than harm it. So who has time to leave feedback, right? 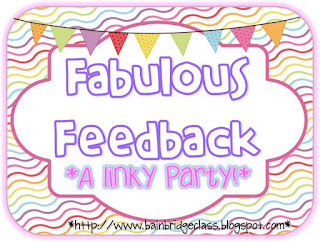 Many thanks to Christina who had this cool idea for a link up party. She asked what feedback made us smile on TPT. Most feedback does... even just those simple ones that just say "Thanks!" are better than people downloading (freebies in particular!) and never hearing anything from the hundreds who now have a copy. It does leave me wondering though when people buy something from me and no one takes the time to comment... does it stink? Did I leave something important out of the file? Did they find it too tough? (Admittedly, I *am* a teacher with high expectations!) Honestly, I'd rather hear a little something, even if it's not 100% positive and gushy! This feedback on my set of animé style legal-sized write-on, wipe-off posters made me smile because it's exactly the kind of impact many TPT sellers hope to have for their customers. A daily impact! I spent a good deal of time trying to get the appearance of this product just right. In fact, it was the FIRST product for which I bought clip art! I chose something from Dilly Dabbles' store, by the way. 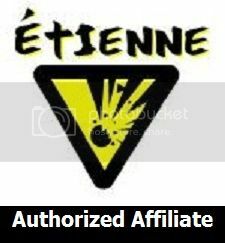 So how does this linky party work? If any of the three people whose feedback I selected SEE this post, and contact me through the comments below (need your email address! ), by email, or through my contact form on this blog, then I'd be delighted to give each or all three of them a free product of their choice. Easy peasy, right? 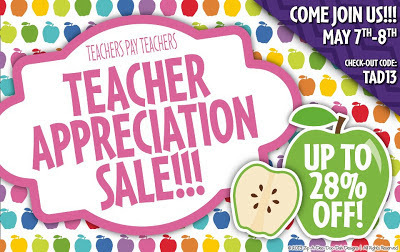 And of course you already KNEW there was a Teacher Appreciation sale going on at TPT, right? The chance for these three people to win one of my products ends when the TPT sale ends! In addition... 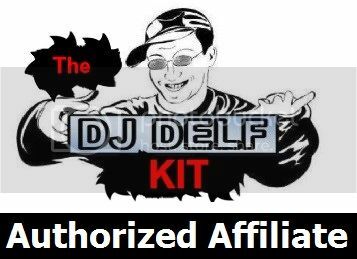 I'd like to keep the feedback coming, so I will additionally select ONE other person to win any product from my store of his or her choice. By 12:00 am on May 9, leave feedback on a PURCHASED item (which does not have to be something you purchased during the sale... it could be a prior purchase) that is constructive and/or positive. Also leave me a comment below telling me which username & comment is yours. Check back AFTER the 9th to find out if you were the winner, or leave your email address in the comment if you'd like me to contact you directly to let you know. Happy shopping and don't forget to leave feedback for the stores you visit! Edmodo ... Should I Stay or Should I Go-Go?